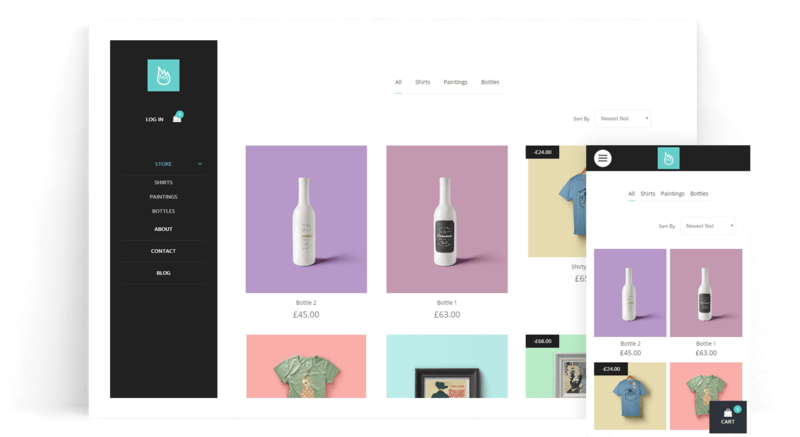 Make your stunning website or online store in minutes with simple drag & drop. No coding skills required! Complete branding! Personalize your website builder with your logo, color scheme and custom CSS. Your own branded website, login page and custom domain to attract more customers. Want to create your own templates? No problem, you can also build design blocks and elements. 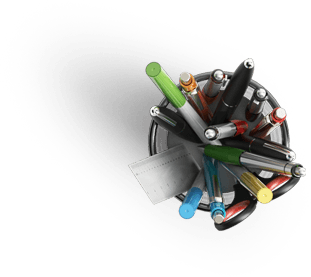 Select from our wide range of professionally designed themes or generate your own theme with our one-of-a-kind Website Wizard. Your website will load fast from every point in the world. Speed has always been our goal. With our powerful website builder you can be promoting your business and selling your products and services in no time. 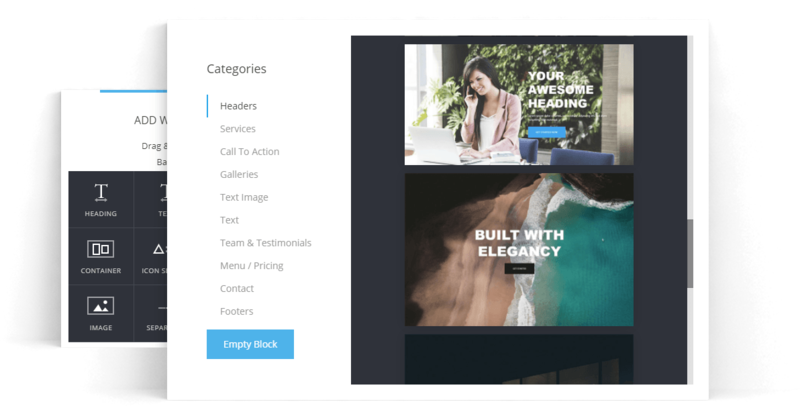 iBreakthrough's SiteBuilder has the most advanced drag & drop functionality out there. 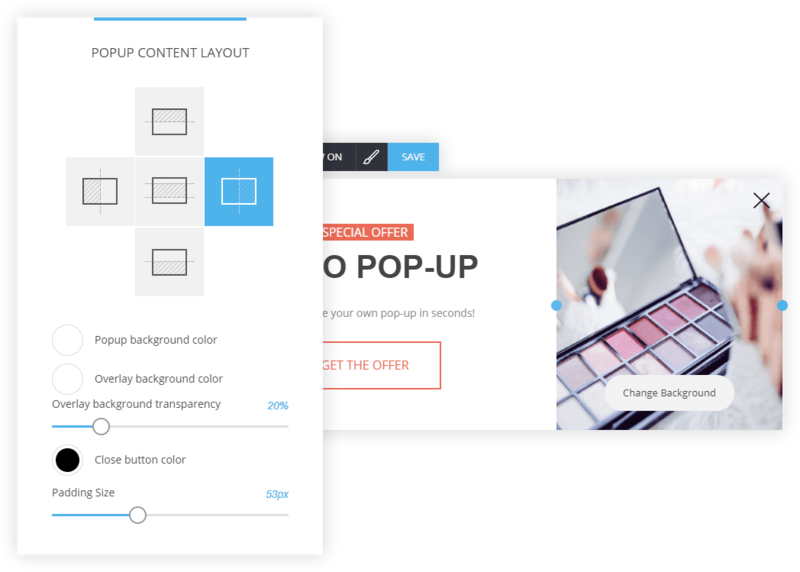 Create amazing layouts with just a few clicks. 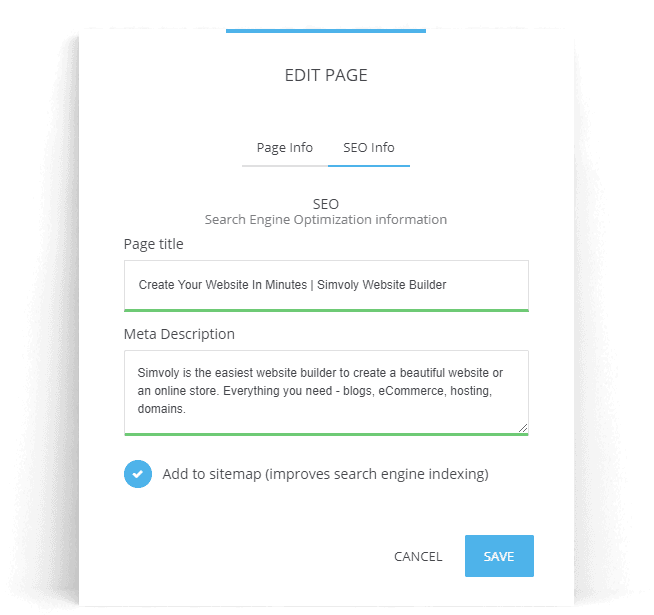 SiteBuilder has everything you need to start your business online. Sell your work, your physical or digital good and services. Setup a store in minutes and start making money with 0% transaction fee! You can control everything yourself. 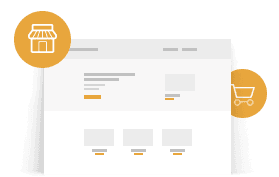 Add products, edit their variations, put them on sale, add related products and more. 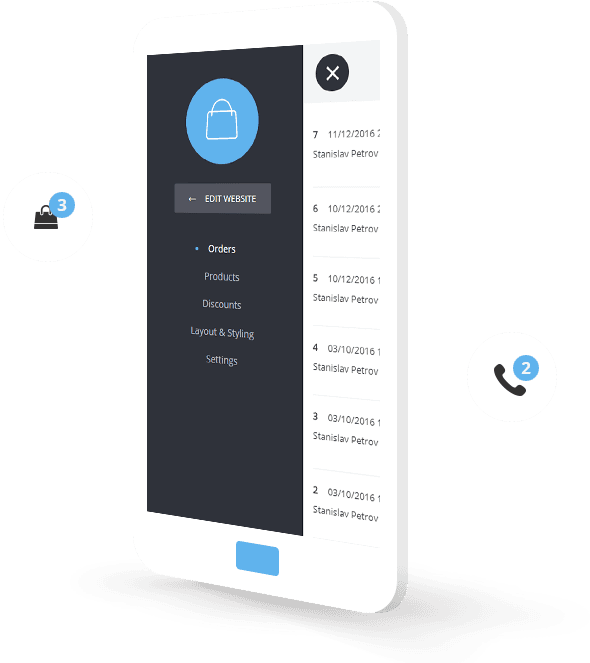 Your own professional store manager in your hands! Your online store will look amazing on any device. We know how important it is to have a great looking website on phones and tablets. 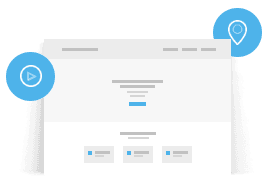 That's why everything you build with SiteBuilder is made to look stunning and easy to use. "Good design is obvious. Great design is transparent." We stand by that quote and with every design we try to make the web a more beautiful place. Come and be part of it! 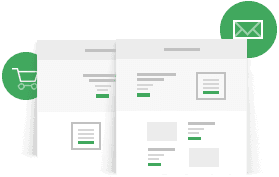 SiteBuilder is made for speed. Our websites are optimized, light weight and SEO friendly.